Various accessories There are 3 products. 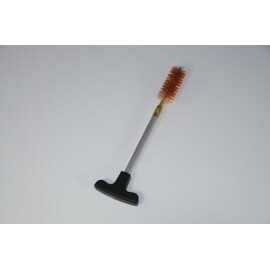 Aluminum rod with a handle to pull and brush for cleaning the room.Complete blister. 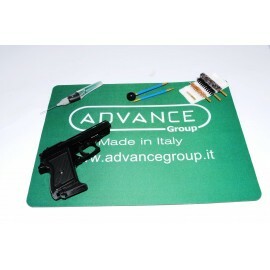 Carpet of 300x400 mm plastic ideal for base / support during the cleaning of your weapon. 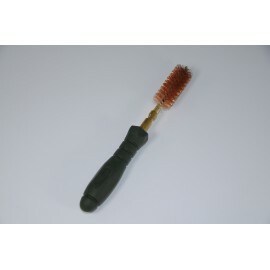 Resistant to oils and degreasers in general.